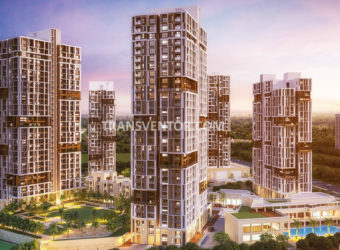 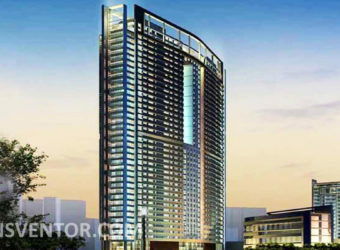 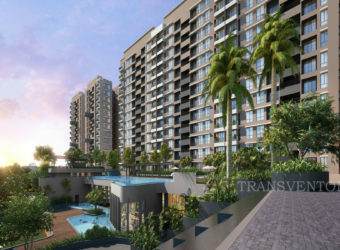 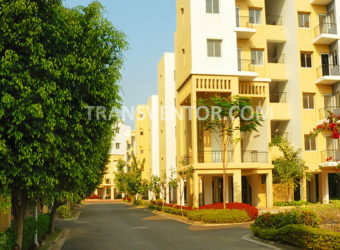 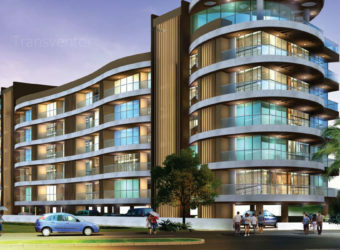 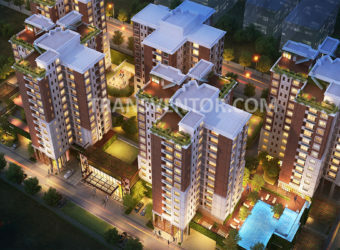 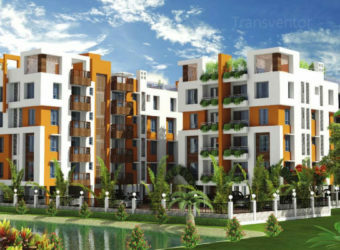 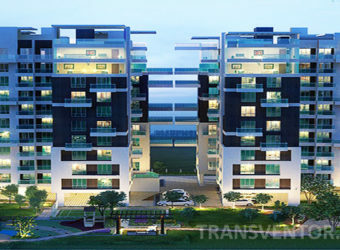 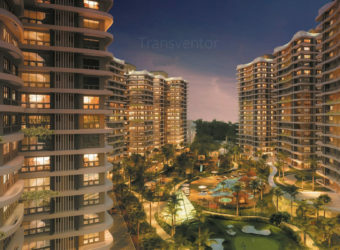 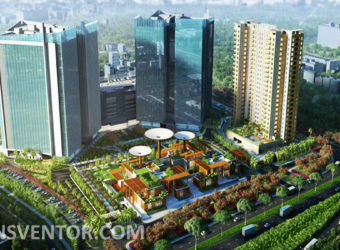 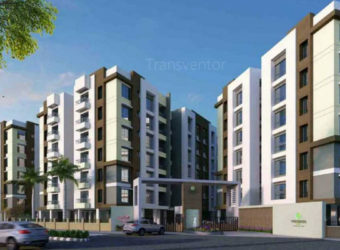 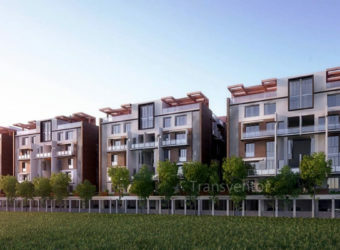 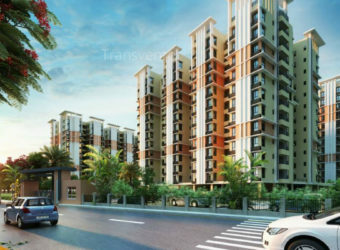 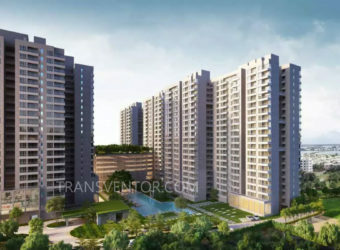 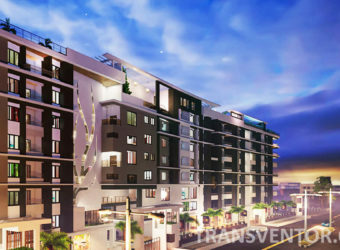 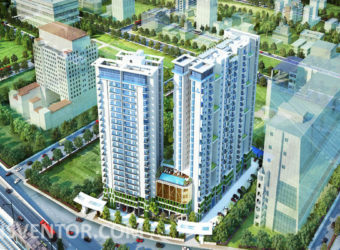 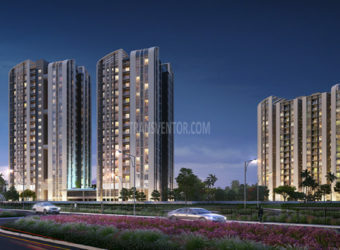 Teen Kanya is the High Rise Condominium Situated in Newtown Action Area II, close to VIP road and IT hub of Salt Lake . 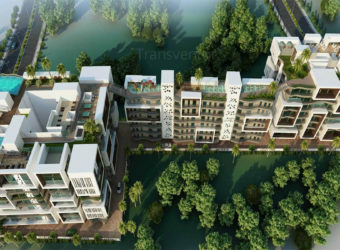 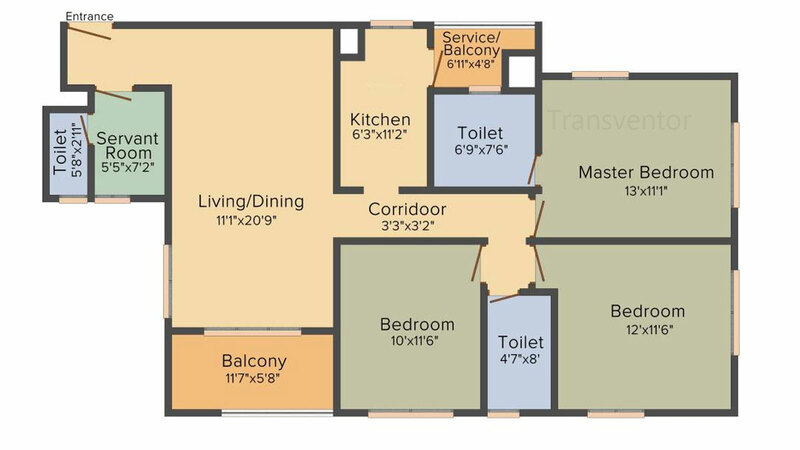 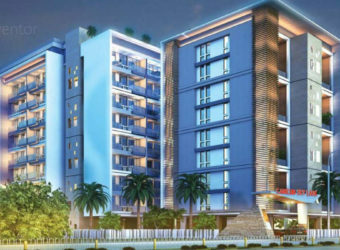 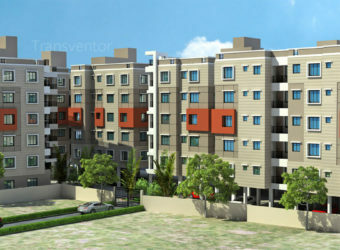 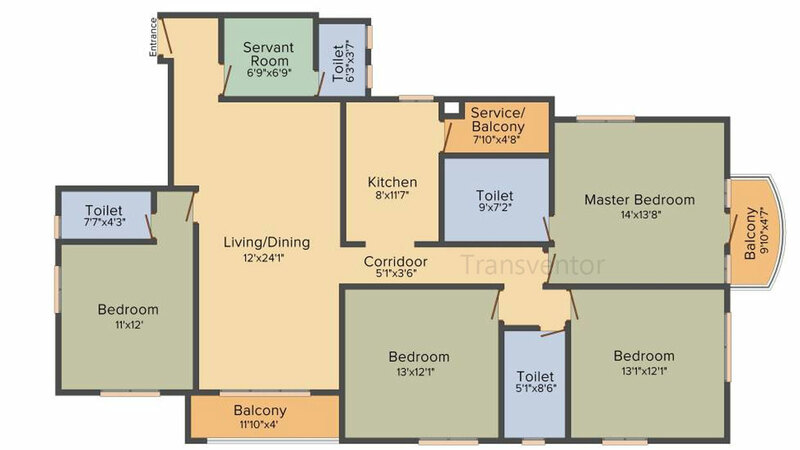 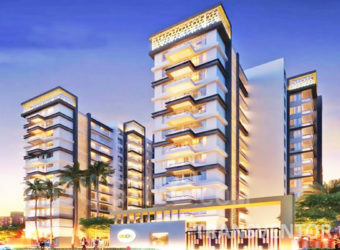 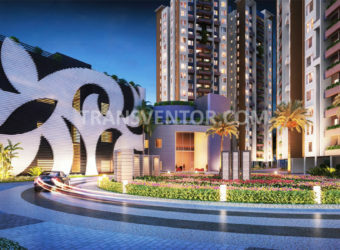 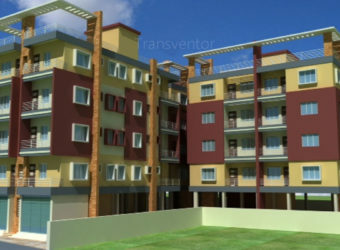 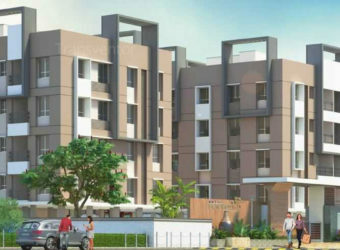 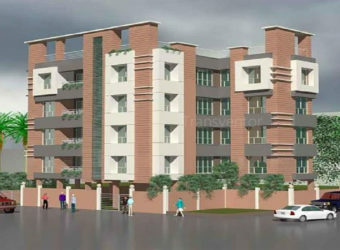 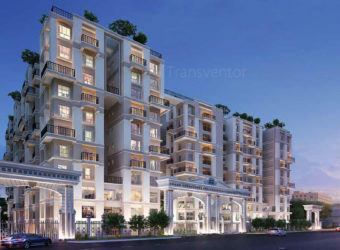 It is Developed by Leading Real Estate Developer Bengal Shelter Housing Development Ltd. Spead on 5 Acres of Land Area, It offers Ready to Move 2 BHK, 3BHK and 4 BHK Apartments with Size Ranging From 475 to 1940 Sqft Super Built Up Area.The project is equipped with all modern amenities and state of art facilities to make the life easier, simpler and healthier.A hundred acre natural lake named as “ Lake Nucifera ” beside the project creates a perfect ambience to view horizon from your bedroom. 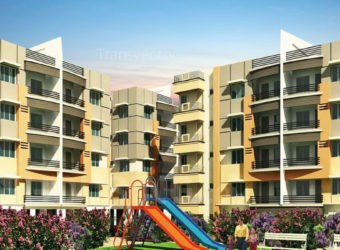 Day to Day Essentials are Located in Close Proximity to the Complex. 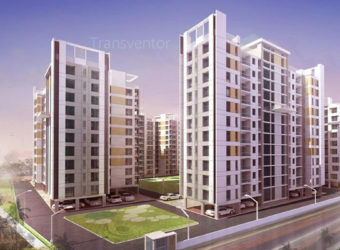 The Complex in Well Connected to Prime Locations of Kolkata. 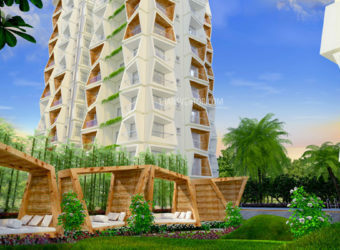 One of the Luxurious High Rise Residential Complex in Kolkata. 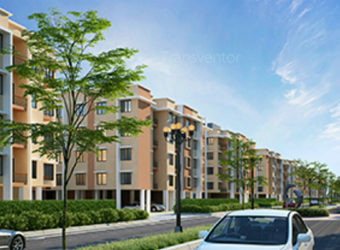 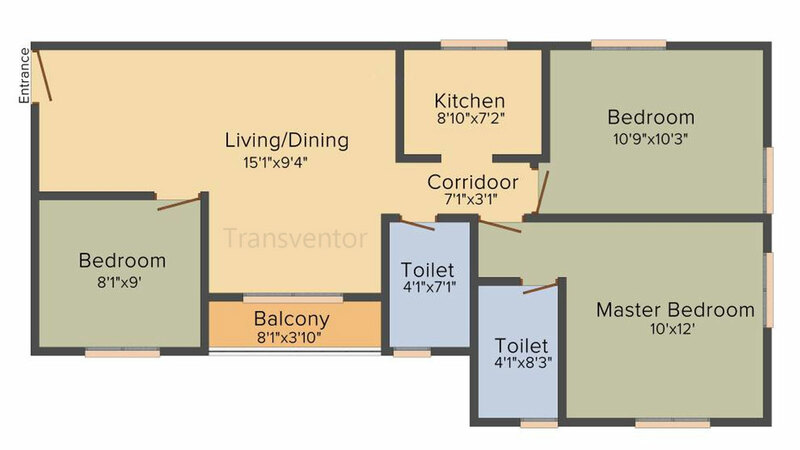 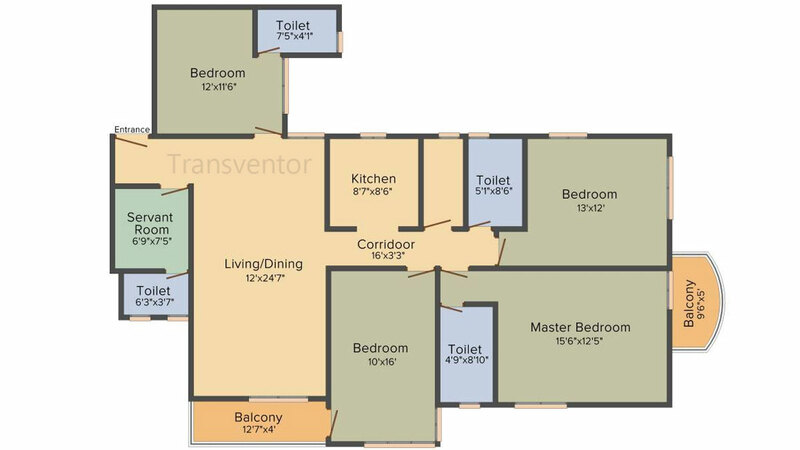 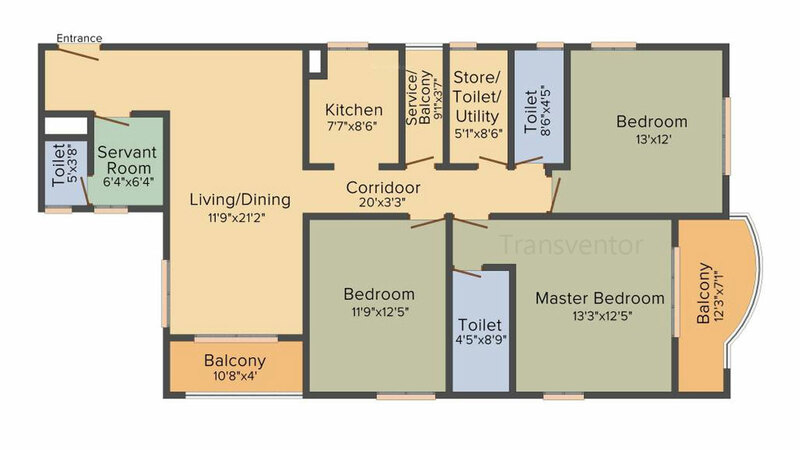 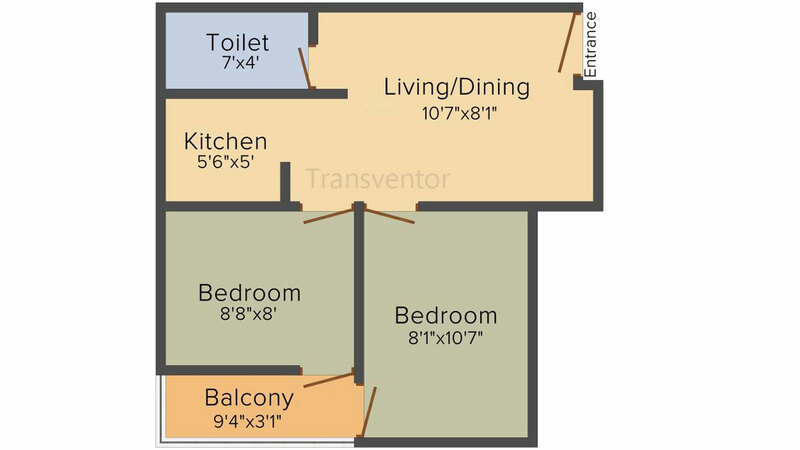 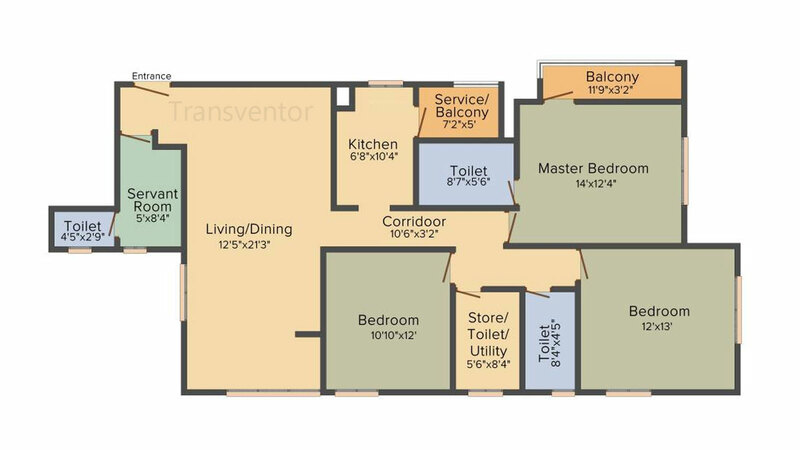 Ready to Move Apartments with Modern Amenities and Facilities. 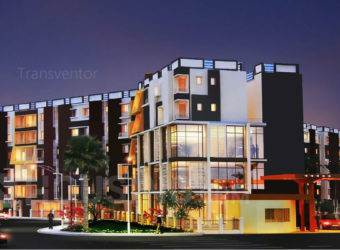 Good Connectivity with Nearby Airport and Railway Station. 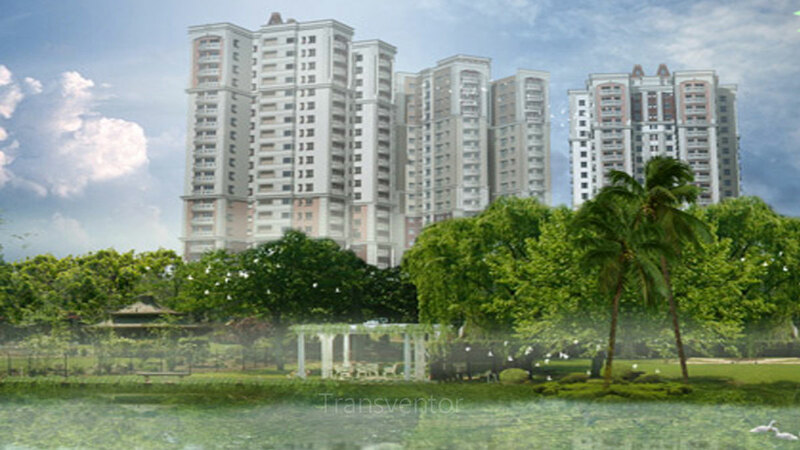 Pillar of Trust from Leading Real Estate Developer Bengal Sheltar Housing Development Ltd. 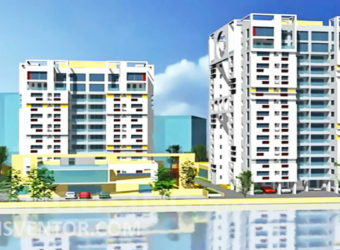 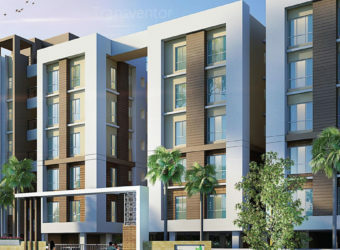 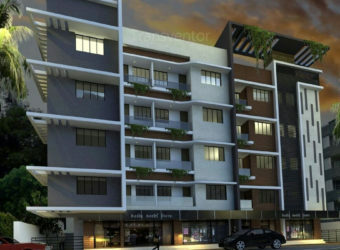 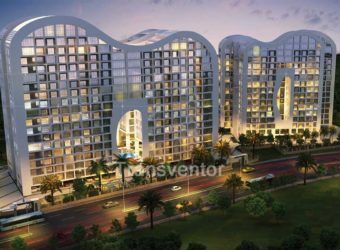 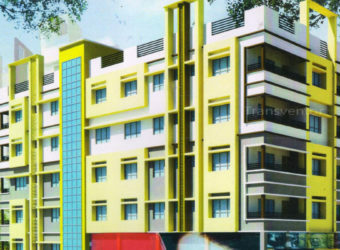 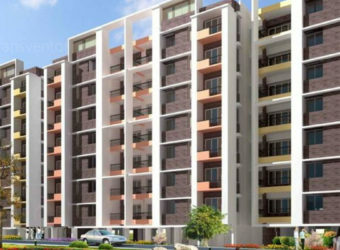 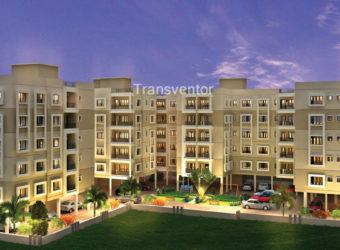 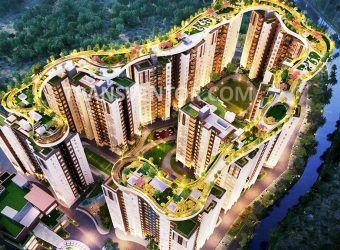 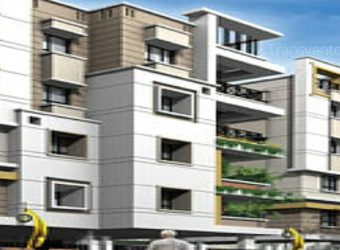 Interested to Buy Property in Bengal Teen Kanya ?